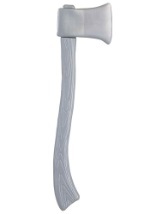 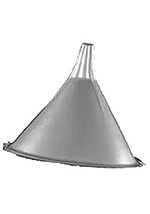 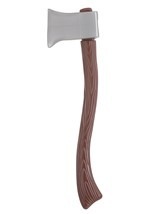 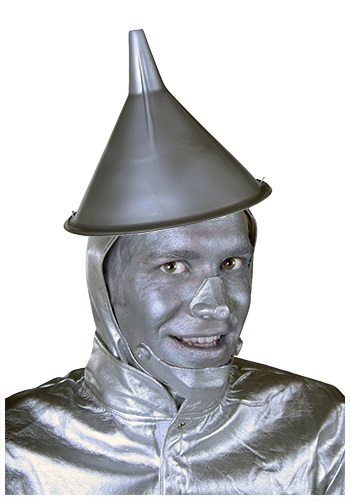 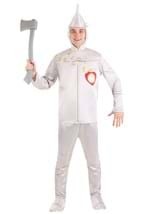 Get a movie quality Tin Man costume accessory with this Tin Man chin accessory. 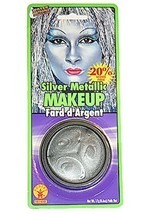 The metallic chin accessory is made of latex and will blend in easily with the rest of your costume. When paired with one of our latex Tin Man nose accessories, this latex chin gives you the authentic Wizard of Oz movie costume look. 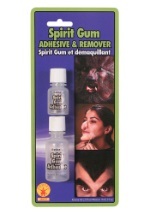 The chin can be applied with spirit gum, and it can be easily taken off with makeup adhesive remover. 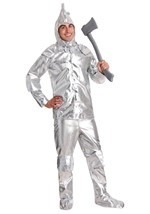 (Spirit gum and makeup remover not included.) 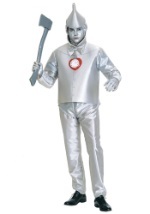 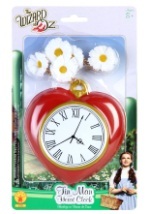 See our other fun Wizard of Oz accessories to dress up a Wizard of Oz group costume.